For the first time since the inception of the World Watch List, the countries in the #1 and #2 spots on the World Watch List are within one point. North Korea scored 94 points, with Afghanistan scoring only one point less. The two countries nearly tied for the #1 spot. In this article, we examine the two persecution hotbeds. Both have maximum scores in all spheres of life. How is that possible considering these countries are so different? After his death in 1994, he was succeeded by his son, Kim Jong II, who was in turn succeeded after his death in 2011 by his son, Kim Jong Un. The country has two ideologies as its basis. One is called “Juche,” which basically says that man is self-reliant. The other is “Kimilsungism,” the worship of the leaders who are the all-powerful entities guiding North Korea. The 200,000 to 400,000 Christians in North Korea are seen as traitors of the state. Some 90 percent of Muslims follow Sunni Islam, while a slim 9.7 percent adhere to Shiite Islam. Afghanistan faces a grim security situation due to the influx of radical Islamic militants in the form of the Islamic State group. The radical Islamic Taliban also seem to be increasing in strength and are present in more regions and provinces than in the last few years. The few thousands of secret Christians are seen as traitors to Islam and apostates. Organized crime and corruption is alive and well in Afghanistan, an extremely poor country. One of the main economic problems the country faces is the fact that illicit drugs like opium are much more lucrative than virtually any other crop. Compared to wheat, farmers can earn 11 times the amount of money with poppy production. The Taliban are heavily involved in drug production; estimations indicate that 70 to 80 percent of all drug trafficking gains end up in the Taliban’s pockets. If someone is not sent to court, he/she will be transferred to a political labor camp. There, the circumstances are even more gruesome than re-education camp. Here, the prisoners have no hope of escape or release; they don’t receive ideological training. These camps are like the Nazi death camps of World War II. 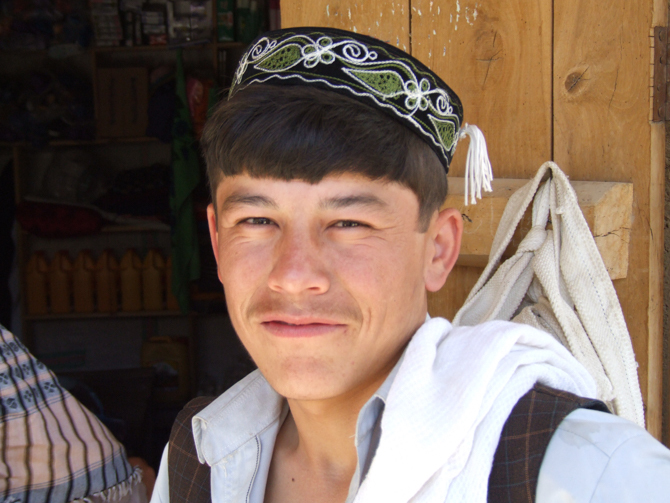 In Afghanistan, the state is hostile towards Christians, as we reported above. However, the family, clan, tribe or local extremist group will “take care” of converts. Very often, there’s only one possible outcome for exposed and caught Christians: they will be killed. The family, clan or tribe must save its “honor” by disposing of the Christian. Extremist groups will surely not show mercy either. Why do these countries score 94 and 93 points and not 100? However, both countries score zero points for several kinds of violence we measure, such as rapes or forced marriages for North Korea (which are unknown of), and shops and businesses or Christians destroyed in Afghanistan (where we lack reports.) Maybe, even most likely, this is happening, but a lack of reports in terms of scores counts in favor of the country. In both countries, we know that there are faithful believers who will follow Jesus until death. Twenty years ago, the church in North Korea was much smaller. But during the famine in the ’90s, many refugees came to China, and heard and brought back the gospel to their own country. This allowed the underground Church to grow massively.